During the fall, leaves, and debris fall from trees more frequently and cause windows to become dirty. 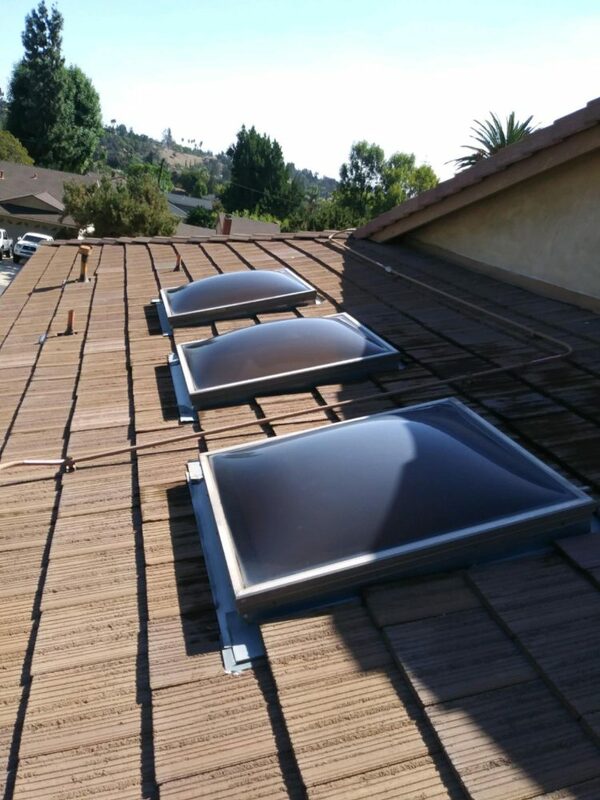 Along with this, window screens will act as large filters that will collect and hold dust and dirt that will also cause windows to become disgusting! 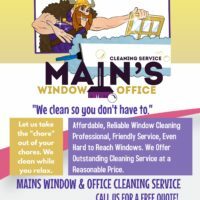 Here are a few reasons fall window cleaning can be beneficial to you and your home. 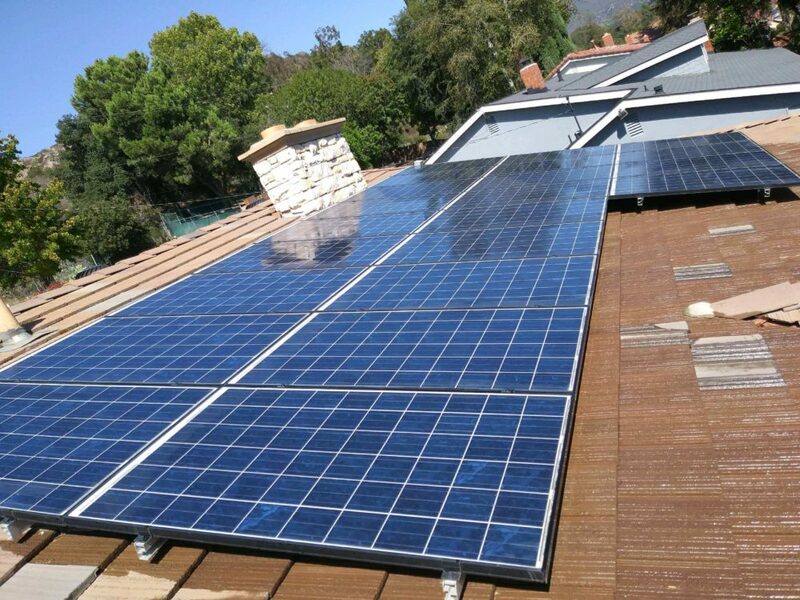 We also clean solar panels & skylights. 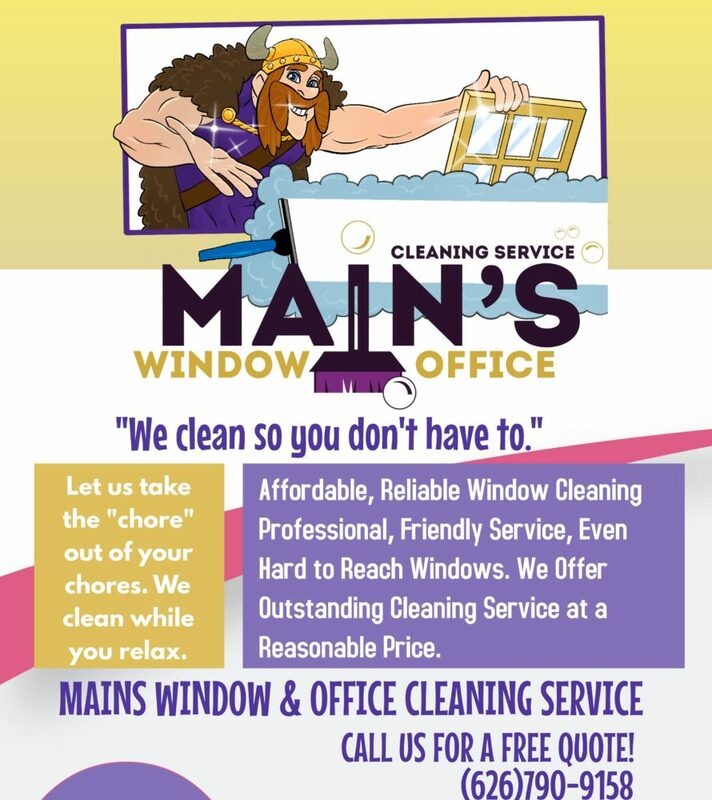 Give Mains Window & Office Cleaning Service a Call for a free quote.